You may be aware that many new top-level-domain (TLDs) names were put on general availability in 2014 and 2015, meaning we have hundreds of domain name extensions to choose from. 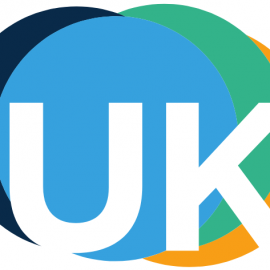 This short article looks at the pricing of the domain names for the new TLDs. There can be a huge difference in the pricing model between TLD owners as they set the price themselves. 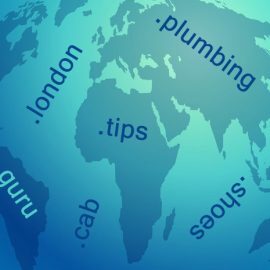 However, it doesn’t end there as the pricing model for all of these new domains can vary greatly even within the same TLD with a single domain name fetching from a few pounds to thousands of pounds. For those of you that are not aware of what a TLD is, it is the part at the end of a domain name such as .com or .net. 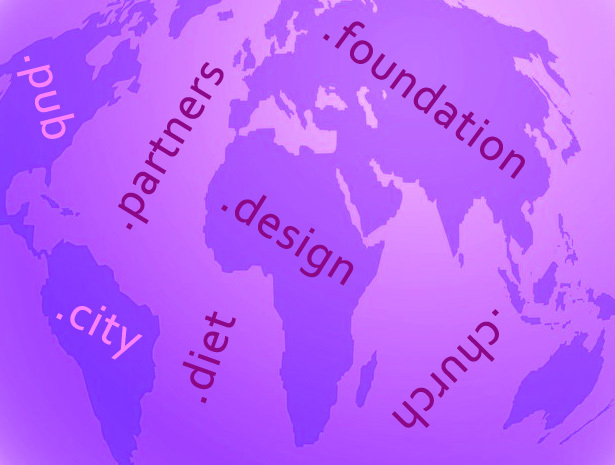 ICANN oversees TLDs globally and has licensed many companies to create new TLDs. For more information on this check out my earlier articles “Hundreds of new domain extensions flooding the market” and “General Availability (GA) of top level domains in 2014 and 2015“. There are many internet service providers offering to register domain names and prices vary from one to another so it might pay to shop around. However, you should look beyond the initial fee and look to see what the renewal price will be each year thereafter. In the past domain names for a new TLD have been offered on a first come first served basis with the domain name purchaser often selling on the domain name at a later date for a big profit. 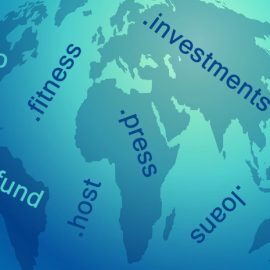 The new domain names are still on a first come first served basis when they reach general availability but quite a few of the companies that set up the new TLDs are charging a premium for the names that they believe will be the most popular. This is obviously so they can get a slice of the popular names resale action but you will need to find out if they are charging the premium on an ongoing basis or if it is a first year charge. For example one might charge £200 for great.app and £30 for peanut.app (this is a totally made up scenario), however, the second year might be charged at £30 regardless of how much you paid initially or it might be charged at £200 and £30 respectively. There are many places where you can buy or attempt to pre-order the new top level domains, just do a search on the extension you are looking for at your normal domain registrar. If you are a My Web Minder customer looking for additional domain names from the list or you don’t already have a domain registrar and would like to purchase a domain then get in touch through the My Web Minder Contact Page. What I have done below is compiled a list of new TLDs since 2014 and shown the rough renewal price in British Pounds of those that have not been charged a premium so you can compare whether you are paying a premium for the name or not. Whilst the release rate of new domains to GA has subsided in 2015, it still continues so check back in teh new year for anotehr update on new TLD availability.